A new section which I will use to enjoy several clips and photos of truly great singers. I also want to extend the scope of this area to include curiosities and people who could have “been contenders”. Ah, yes this beautiful picture of Tebaldi is just for starters. I am delighted to highlight in the first clip here the truly lovely tenor voice of Josef Schmidt. 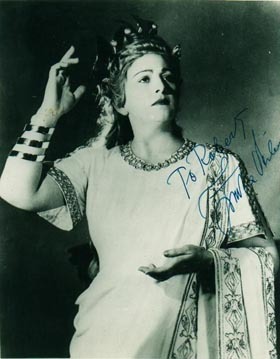 Josef Schmidt (March 4, 1904 – November 16, 1942) was a tenor and actor. He was born in Davidende (Ukrainian: Davideny), a small town in the Bukovina province of Austria-Hungary, later Romania and now part of Ukraine. 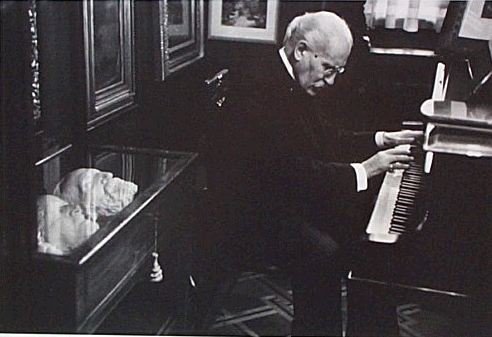 As a child of musical parents, young Josef was influenced by many cultures. In addition to his native Yiddish, he learned Hebrew and became fluent in Romanian, German, French and English. His first vocal training was as an alto boy in the synagogue of nearby Czernowitz. His talents were quickly recognised and by 1924 he was featured in his first solo recital in Czernowitz singing traditional Jewish songs and arias by Verdi, Puccini, Rossini and Bizet. Soon he moved to Berlin and took piano and singing lessons from Professor Hermann Weissenborn. He returned to Romania for his military service and became cantor of the Czernowitz synagogue.In 1929 he went back to Berlin, where Cornelis Bronsgeest, a famous Dutch baritone, engaged him for a radio broadcast as Vasco da Gama in Meyerbeer’s L’Africaine. This was the beginning of a successful international career. Due to his diminutive stature (he was just over 1.5 m) a stage career was impossible, however his voice was extremely well suited for radio. He made many records, first for Ultraphone, then for Odeon/Parlophone, was featured in many radio broadcasts and acted in several movies in both German and English. 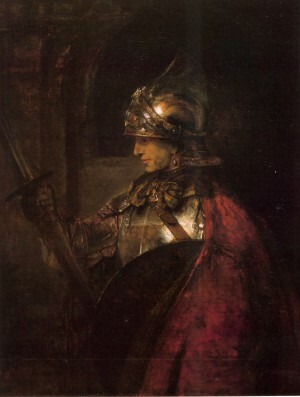 Ironically, Josef Schmidt enjoyed his greatest successes during the rise of the German Nazis, who subsequently prohibited Jewish artists and writers to work. In 1937, he toured the United States and performed in the Carnegie Hall together with other prominent singers such as Grace Moore. The Nazis banned him from performing in Germany and Austria, but he was still very much welcome in The Netherlands and Belgium, where he was immensely popular. In 1939, he visited his mother in Czernowitz for the last time. When the war broke out that year he was caught in France by the German invasion. He attempted to escape to the United States but, unfortunately, this failed. Making a mad dash for the Swiss border, he was interned in a Swiss refugee camp in Gyrenbad in 1940. Claudia Muzio This is so divine a piece of singing. This is a tribute to one of the greatest voices of all time. I made it and put it up on you tube myself as I saw she had no clips yet. 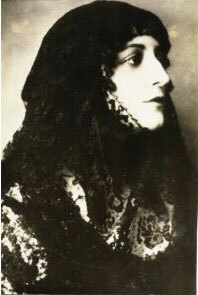 “Claudia Muzio 1889-1936An expressive and magnificent artist, who truly has it all. but using them to convey the deepest emotions of not just the singer, but all of us. 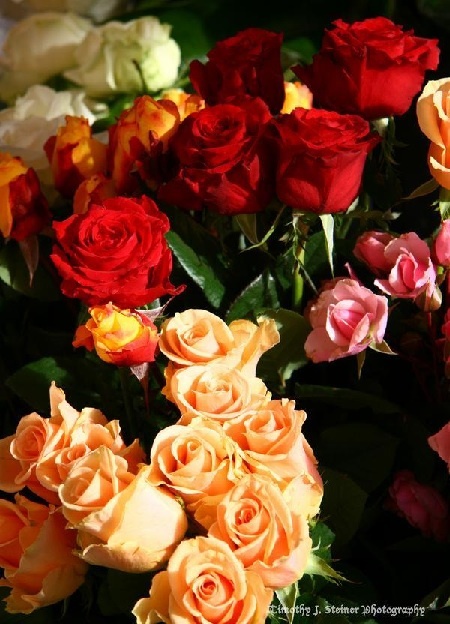 My mother introduced me to her, yet another thing to thank her for….. I love this voice so much, I grew up listening to and being moved by this great artist, her life and her music. 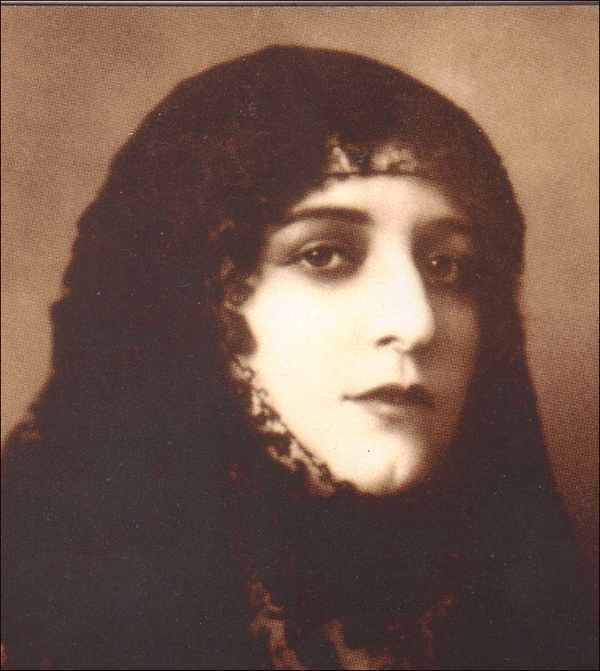 This selection is a melody written by her great friend and admirer, Lincinio Refice (1885-1954), a priest/Monsigneur that wrote many pieces for Muzio, one most famously being his sacred opera “Cecilia”, and this little beauty. He wanted someone with God in their throat……..He found it! Enjoy!! Frankly, anyone hearing her is never going to be the same.Private video of mine made by me in tribute.” I am speechless when I try to talk about this next voice. A complete cloth. Top to bottom even. Serafin called her one of the vocal miracles. (The others being baritone Titta Ruffo and tenor Enrico Caruso. )The voice has such a color and evenness. I adore it. It is a rich port or deep red burgundy wine. 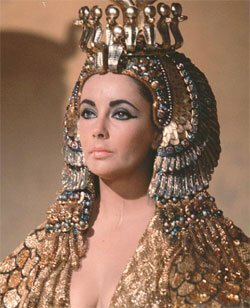 Velvet.Here is the only film I have seen of her in a role she liked and did beautifully, but one that makes me eager to have her on film in Norma or one of her unsurpassed Verdi portrayals. I am a little surprised that she was not asked to do Hollywood. She had charisma and charm and certainly had a phonogenic voice. 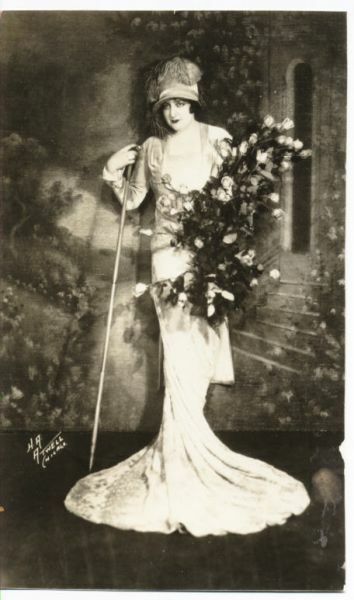 Unreal.The truly great – Rosa Ponselle. Of course no collection of great singing would be complete without the majestic voice of Kirsten Flagstad. Here in a clip alla Hollywoodiana, from the Big Broadcast of 1939… but SHE stays authentic.From Die Walkure. and truly unforgettable with the conductor Furtwangler in Gotterdammerung……the amplitude of this voice. While we are at it a clip of a favorite maestro of mine, Celibidache and the Egmont Overture of Beethoven. Such energy and vitality and the deepness of the chords and how perfectly they sound, noone eclipsed.Levine, Berstein, Von Karajan, Patane, Serafin, some Toscanini and Furtwangler and this fine man are real favorites of mine. ~ Here too is a God amidst tenors, Gigli in a rare full voiced excerpt of the “Tosca” tenor aria, “E luce van le stelle”……amazing. Masini had the most beautiful voice of all tenors—a magnificent bronze sound. In 1940 I sang some Adrianas with him at the Rome Opera. 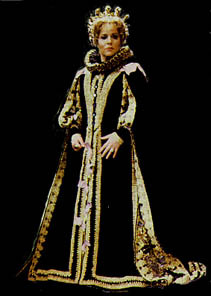 Onstage, he was perhaps the tenor who most resembled Maurizio, Il conte di Sassonia—regal, elegant, gorgeous. I remember his costume, embroidered with pearls. He also had a magnificent head of black wavy hair and a handsome face. 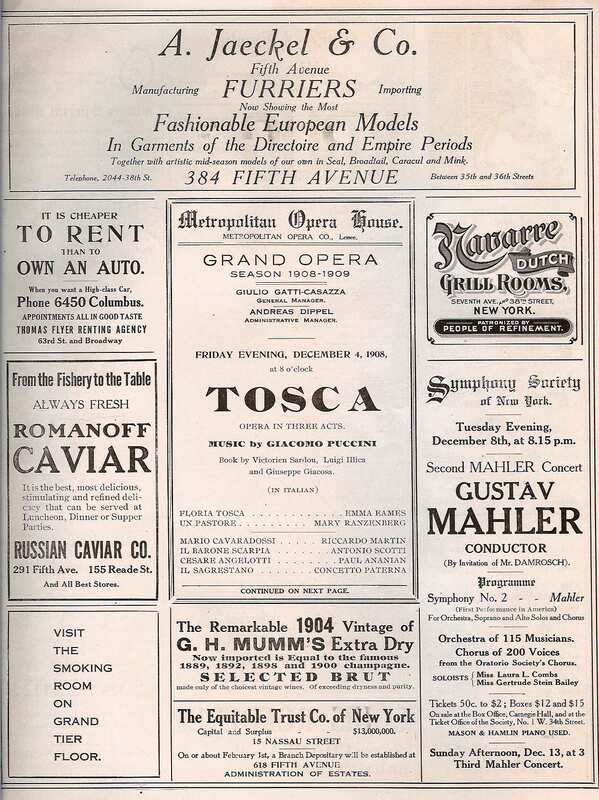 Mario Del Monaco in this gorgeous rendition of “Che gelida manina” from Puccini’s “La Boheme”…..very unusual….. and then a short excerpt from the “The Young Verdi” which my mother dubbed the speaking voice for the first Mrs. Verdi. Most likely Del Monaco is playing Verdi’s first Otello, Tamango. 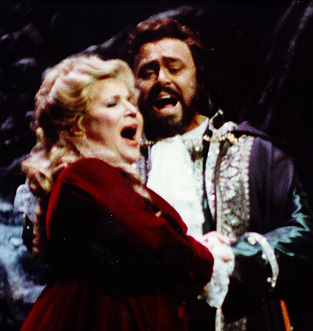 ~ The magnificent pairing of Renata Tebaldi and Franco Corelli in last act Andrea Chenier of Giordano. Wow. Hey WAIT A MINUTE!!!! Did Minghella see this? A puppet in Butterfly? Mary Martin in a rather good turn at the “Un Bel Di” aria in English with “SIR-titles” from Noel Coward helping reel the baby in. Another novelty: anita Darian : “Misirlou”Here is an extract of another ultra-rare record, “East of the Sun”, by the “Armenian Yma Sumac”, Anita Darian.Anita Darian has been a serious working singer for nearly 50 years. She’s worked in everything from opera and classical recitals to television jingles and cartoon voice-overs. She has a classically-trained voice with a four-octave range, which has enabled her to take on some remarkable jobs over the years.She sang on a number of albums of Broadway musicals, including “The King and I” and “Show Boat” for Columbia Records. 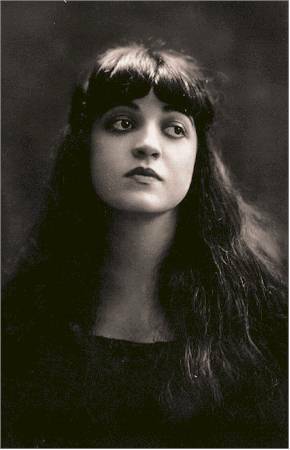 She sang and played the kazoo at a performance of Mark Bucci’s “Kazoo Concerto” at one of Leonard Bernstein’s famous Young Peoples’ concerts with the New York Philharmonic, which later earned her a part in the recording of John Corigliano’s eccentric take-off, titled “The Naked Carmen”, on the original Bizet opera.And hundreds of millions of listeners have heard her demonstrate her vocal range without knowing it, because she provided the swooping counter-melody behind the tenor lead on the Tokens’ #1 hit, “The Lion Sleeps Tonight”, a cover of a South African song written by Solomon Linda.”East of the Sun”, recorded in 1960 with Frank Hunter handling the arrangements, is a collection of genuine and ersatz Near/Middle Eastern songs such as “Misirlou” and “Gomen Nasir”.It’s a treat to hear the rare vocal version of “Misirlou”, but Darian’s style is operatic rather than exotic. She obviously had the capacity to go the Yma Sumac route, but she sticks to an approach more heard in recital halls than cocktail lounges. Darian is still performing today and was featured in a 2003 Cabaret Festival in New York City. 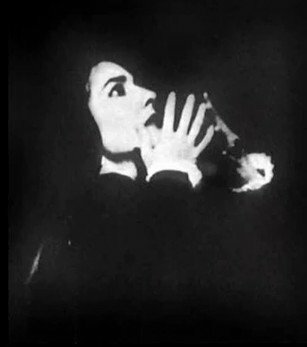 Joan Sutherland and John Alexander in the duet from Bellini’s “Il Puritani”……. There is no question that the size and flexibility of her voice was a miracle. The purity and quickness was amazing. We have no one to compare her to today. This was a unique and fabulous artist. The ever beautiful Virginia Zeani, one of my mother’s great favorites and mine. 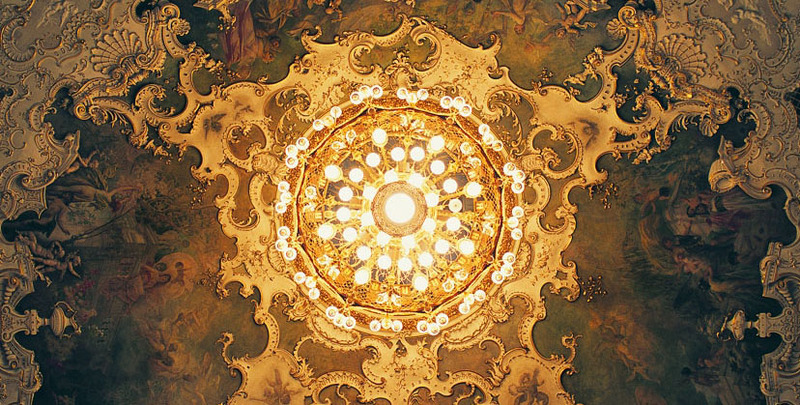 Beauty in person and voice evident abundantly in this clip of Verdi’s great aria from Traviata……”E strano…..” and the “Sempre Libera”. 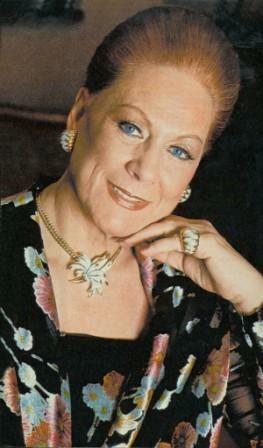 Two excerpts of Renata Tebaldi as Madama Butterfly……Can you think of a voice more perfect for this role? This clip of Renata singing the aria “Un bel di vedremo'” has ruined me for life. This is a role for a voice like this-I want this kind of voice singing it. Alas, like Mimi and Desdemona they are casting lighter voices today. At the end she graces us with a million watt smile that is as radiant as the voice and person. Enjoy. 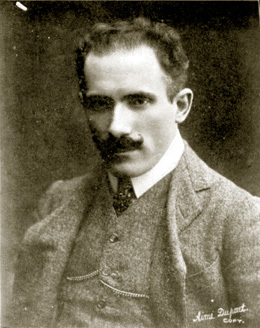 The conductor, Toscanini…. 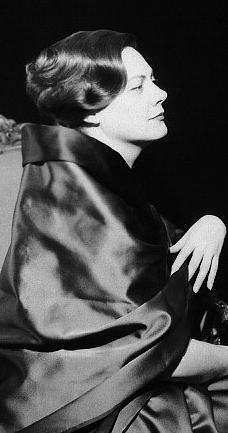 with his wife, mother then to Wally and Wanda, the first the wife of Vladimir Horowitz and the latter the grand doyenne of La Scala and Milanese Society. I met Wally during the opening night performance of “Ernani” that I would later make my La Scala debut. We candidly gave each other the once over. I was wearing a magnificent gown, that had been made me for me by Norma Klein, that I had worn for my first recital ever. It was black moire taffata with a ball skirt and laces at the chest like a real Traviata gown and clear sequins.She must have found me odd because I was summoned to her box and we had a little cognac, or sherry. She told me she thought I handled myself as someone already very much older than 24 years.I said La Scala was a temple, I dressed for it and it’s great history. She tapped my cheek very hard, and smiled. I had received her approval!!! I liked her immensely, with her riveting eyes. 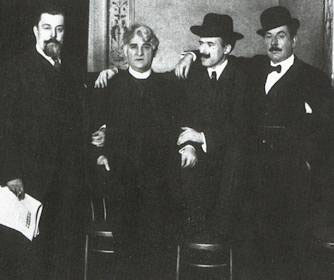 My favorite shot of him is this with Puccini and he seated, with Gatti Casazza and Puccini with playwright and great theater man David Balasco.Finally here he is playing the piano with the ‘death masks” of Wagner and Verdi to his side in a glass case. Heady stuff. ~~~~~~~~~~~~~~~~~~~~~~~~~~~~~~~~~~~~~~~~~~~~~~~~~~~~~~~~~~~~~~~~~~~~~~~Both the Masters listening to their own voices! 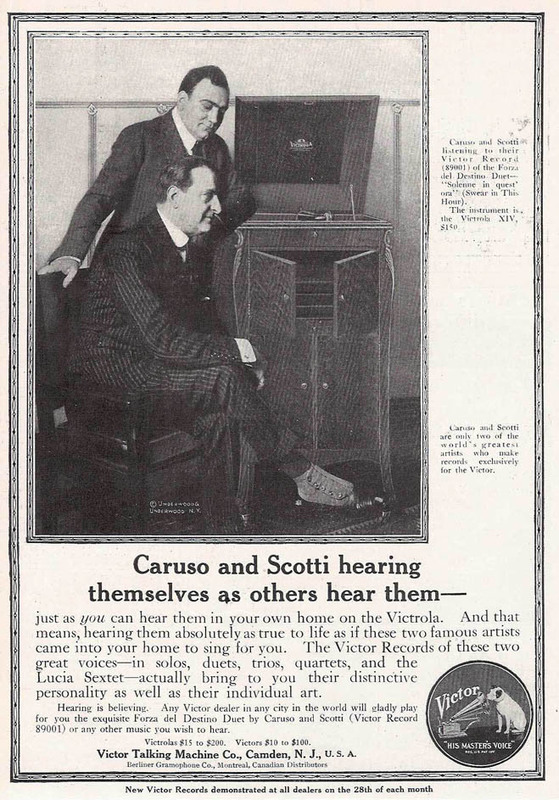 Great old ad with Caruso and Ruffo. Perhaps one of the most true and perfect voices ever. Not as friendly a look on the face though. Hmmmm. 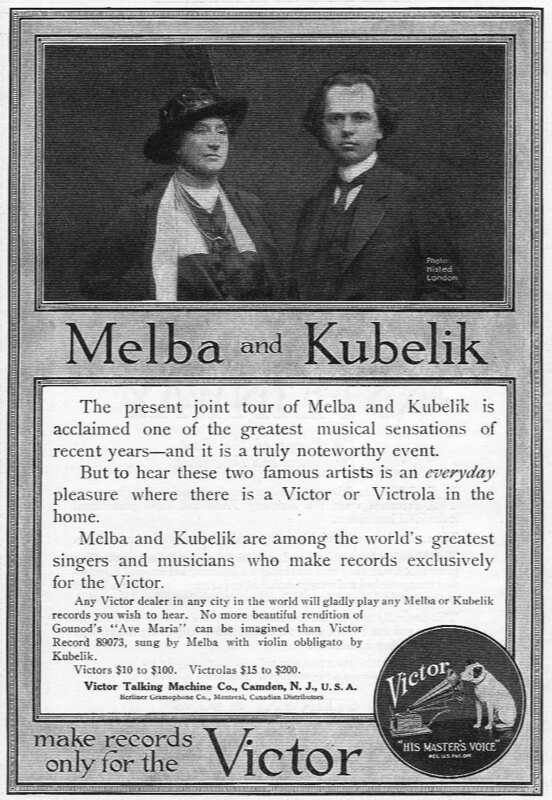 Nellie Melba with Kubelik. 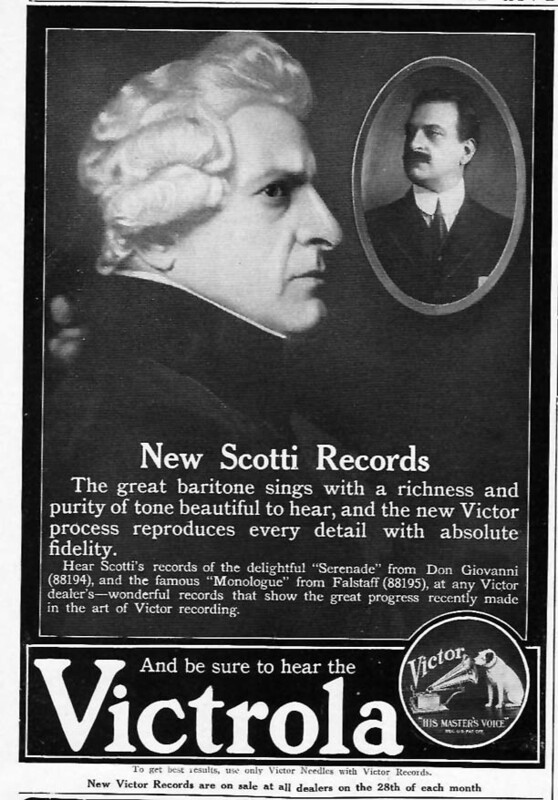 Famed Baritone Antonio Scotti as Scarpia for a Victrola ad. Love his ferocity. Yet another invite to listen from Patti. They augmented their fees back then….. Still serious however onstage…..what a great Manon. 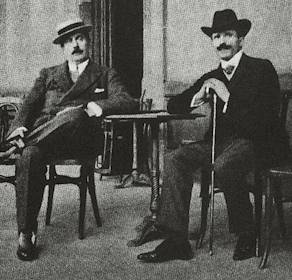 Toscanini with a Mahler announcement. What a time to live in NYC!!! 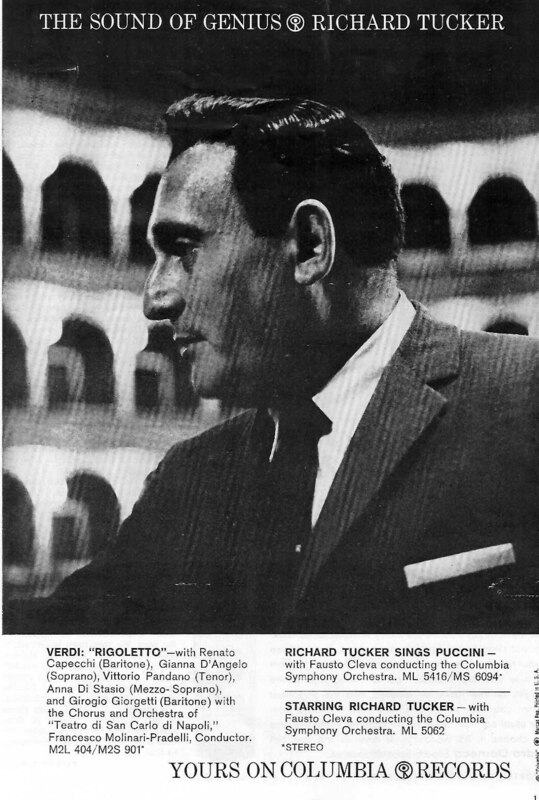 Love this of Richard Tucker. Wonderful. The fabulous mezzo from Russia, Irina Arkipova Callas and Simionato in Anna Bolena with a rare glimpse of their arrival at the Milan train station departing for Vienna in tour with La Scala. A very young Russian tenor who plays the flute!II International Opera Singers Competition of Galina VishnevskayaAlexey Kudrya, tenor, second prizeGala-concert, Moscow, October 20061. Lenski Aria (Kuda, kuda…) from Tchaikovsky’s “Eugeny Onegin”2. Tamino Aria from Mozart’s “Magic Flute” The honey “crooning” of one of the great opera tenors ever, Giuseppe Di Stefano This voice to me is the spiritual sister to Flagstad. The absolute solidity….the sure electric quality of her phrasing. I have always admired her greatly, and am becoming more familiar now with her great art. 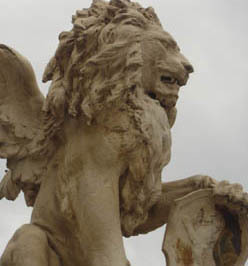 Total and complete voce di Basso. Elegant and supreme in color, few touch him for me.Listen to the rich “chocolate” sound of his “O tu Palermo” from Verdi’s Simon Boccanegra and the amazing “Ave Signor” from Boito’s Mefistofole. Wow. Have to inlcude this very rare clip of the father of Carlos Kleiber. Both had immense talent and message, but I prefer the Father.Both make the orchestra sing. Also some interesting notes.Strauss first performed this piece with a text set to a four-part chorus. It met with limited success. 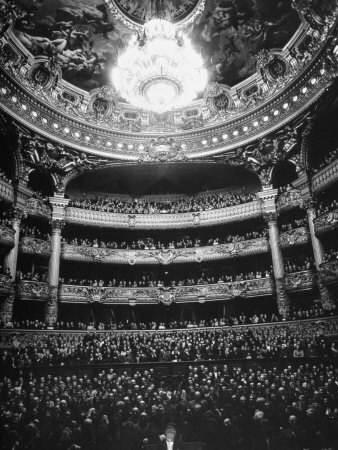 It was an immediate hit at the Paris Exhibition later in 1867 when he performed it in the familar instrumental version.Performed here by the Orch of the Berlin Opera, conducted by Erich Kleiber.In 1919, H.L.Menken wrote:The waltz never quite goes out of fashion;it is always just around the corner;every now and then it returns with a bang . . .It is sneaking, insidious, disarming, lovely. . . .The waltz, in fact, is magnificently improper..the art of tone turned lubricious. . .Kleiber (August 5, 1890 in Vienna–January 27, 1956) was a bit less-known and less appreciated than his more celebrated contemporaries like Walter, Toscanini, Furtwängler and such. He was a perfectionist who studied scores relentlessly, and didn’t enjoy the recording process. He shared these traits with his son Carlos, another celebrated conductor.Kleiber became music director of the Berlin Opera in 1923, and resigned in protest to the Nazis after they denounced Webern’s opera “Lulu”. Kleiber was offered his old post back after the war, but it was in Russian hands and Kleiber didn’t think the communists were much of an improvement over the Nazis. He never took another permanent post. He became an Argentinian citizen in 1938.He gets this Berlin orchestra playing like a Viennese one for Blue Danube. In particular is his very idiomatic use of the Luftpause or “breath-pause” (not take, but pause for breath) a fermata, a bit of silence to give the listener a kind of release before a faster tempo is taken. You can sometimes detect a tiny Luftpause before the third beat in the waltz time too. Very hard for anyone not born and reared in Vienna those days to employ the Luftpause with this much elegance and authenticity…And, yes, few top orchestras of the day had women in them. The conductor Beecham declared that if one came into his orchestra, the problem would be “If she is pretty, she’ll distract the men, if ugly, she’ll distract me!”….Women created their own opportunities by founding and organizing all-female orchestras, of which there were many back then.Toscanini invited Kleiber to conduct the NBC Symphony in the late 40s, and those were his last trips to the US. Mario Del Monaco and Poodle welcome fabulous Russian mezzo soprano Irina Arkipova. A true beauty of what it means to be an authentic Irish tenor. Non other than the one and only John McCormack from around 1930. From Korea this very pure sounding counter tenor…..as he warms it gets more pure. Beautiful opening played by the “little” electric orchestra and some pieces. 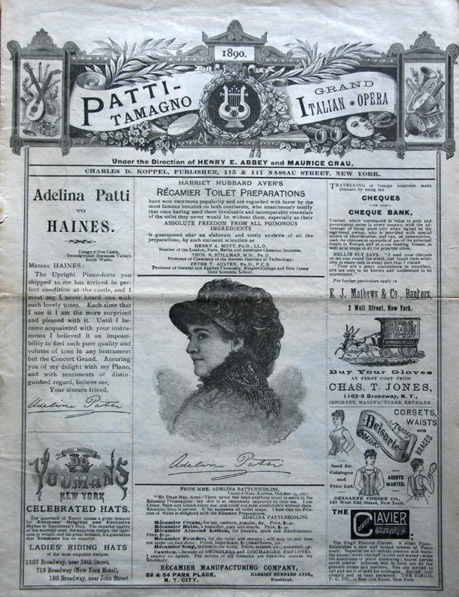 You may be surprised to read that I adore the opera Salome. Here is a rendition with a stellar cast. 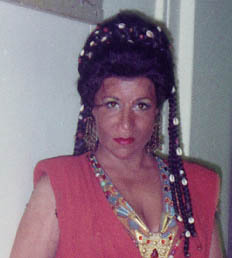 Kark Böhm conducting a Götz Friedrich production.Teresa Stratas is Salome. 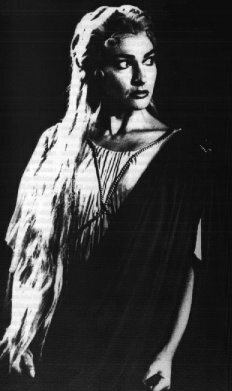 Hans Beirer is (the same man who sings a strange Otello with Tebaldi on video from Frankfurt I think) Herodes, Astrid Varnay is the ultimate Herodias, Bernd Weikl is Jochanaan. My friends, others talk about acting some just do it and ARE the opera. Watch and be mesmerized. The dance of the seven veils and then the finale. This is a very famous clip of Lily Pons doing what she did best. Look gorgeous and thin and sing expertly the Bell Song form Lakme, by Delibes. 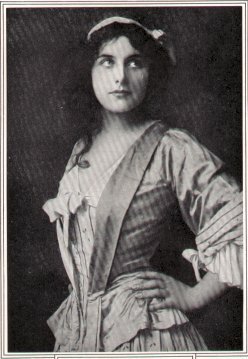 A few with the silver voiced Geraldine Farrar. The first from Thais by Massenet and then the “Barcarolle” with a man singing the duet rather than the traditional mezzo with her. This has to be one of my all time favorite baritone voices. He sounds like a great Strad, the vibration rarely anything but perfect. Enjoy. So many words in all circles about the right voice for Norma. 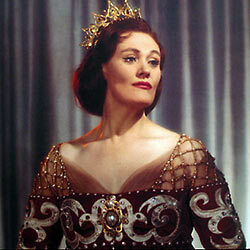 Although very cool, this is an expert bel canto reading of Norma by Joan Sutherland and Margreta Elkins. Orchestra and chorus of the Royal Opera House,Rome cond. by Tullio Serafin Maria Caniglia,Ebe Stignani,Beniamino Gigli,Ezio Pinza.Offered from CD255 Gigli’s “hostias” is a miracle. Stignani is a gift to all singers. Such harmonics in her voice. The absolute forerunner to the Anna sweepstakes, Anya too I guess. Beautiul woman, and Violetta fits. “Sempre Libera” Traviata Verdi. Very rare clip of Mascagni as he adds to his composition; an opera called “nerone”. One of my momma’s favorite singers and I love this clip. The very beautiful and winning charm of Grace Moore. “Ciriciribin” I love Grace Moore. Here is the Lucia Sextet Squared! This is a eight part documentary on Toscanini……fascinating. with Luciano for an intermission feature.